The NY Times had a spectacular bread issue out last week, with Pete Wells calling for the return of bread baskets and Jeff Gordinier speaking to some of the top bakers in the nation about their obsessive craft. Are you also dreaming of summer? BuzzFeed rounds up 44 frozen treats you need to try when it finally rolls around. This insider's guide to Ho Chi Minh City is why Vietnam is on the very top of my travel list. 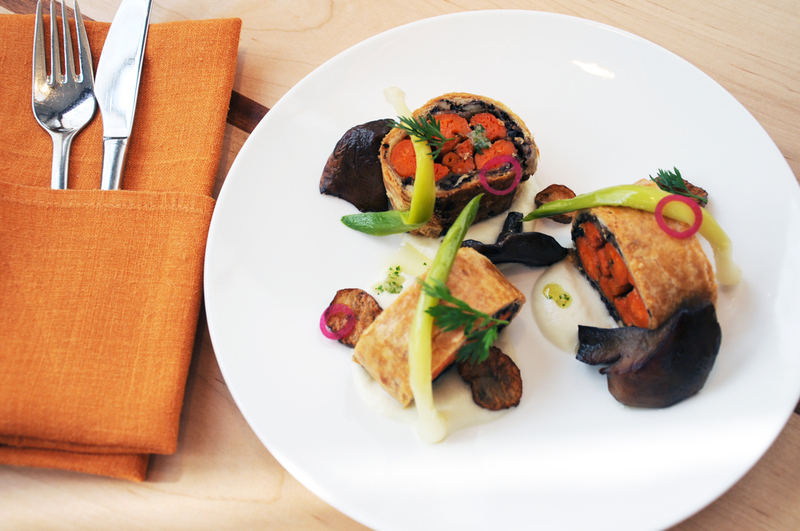 My latest for Zagat: 10 amazing vegetable dishes in New York City. Believe me, you won't be missing the meat. Finally, we're just a week away from the NYC Bake Sale for No Kid Hungry. Check out what the bakers are making and don't forget to swing by on Saturday! Posted in new york city, ho chi minh city and tagged with sweets, vegetarian, ice cream. April 27, 2014 by Patty Lee.